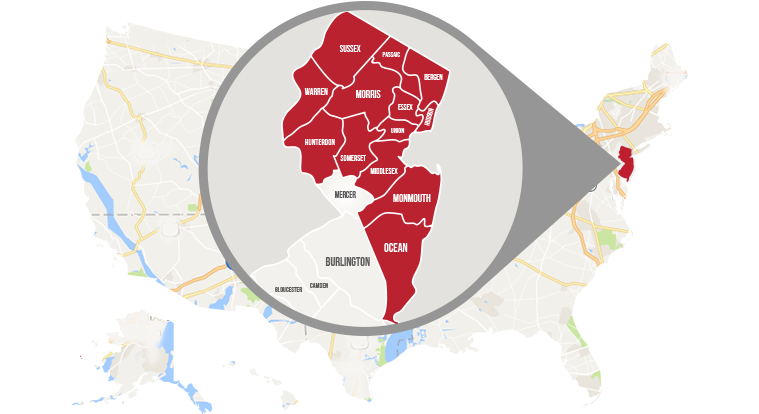 Select Basement Waterproofing is the leading local basement waterproofing contractor, serving New Jersey families with a sub-floor drainage system engineered specifically to solve basement water problems in our area. Our systems can be designed to meet the needs of any home, regardless of age or size. If your basement has ever leaked or flooded, you should consider a quality basement waterproofing system. Without basement waterproofing, water problems never get better. It only creates more stress and issues. Even if water leaks are uncommon, your home's air quality can be impacted along with your health and your ability to finish your basement is restricted. Select Basement Waterproofing's basement waterproofing system is a sub-floor drainage system engineered specifically to solve basement water problems effectively without worry of clogging from soils under the floor. Our systems can be designed to meet the needs of any home, regardless of age or size. Many years of on the job and professional experience have gone into engineering the Select Basement Waterproofing basement waterproofing system. 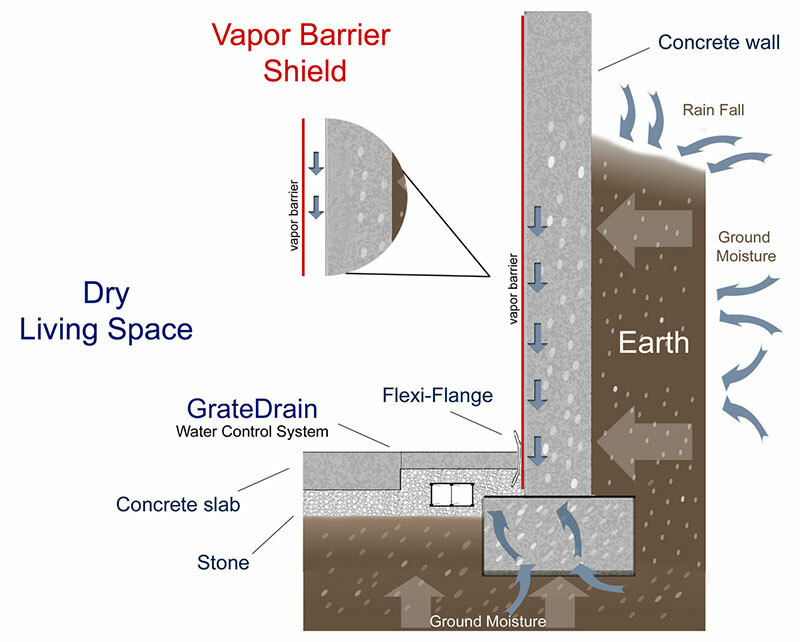 We only install closed drainage systems which utilize a wall vapor barrier to direct water down into the sub-floor drainage. Then, our powerful, patented sump pumps pump water out of the home. When you consider the risks that a wet basement poses to your family’s health and the risk of a flooded basement without waterproofing, the decision becomes easy. Not to mention the potential increase in resale value of your home after waterproofing making deciding even easier.